Book Box Libraries are like ‘Little Libraries’. They can be placed in community spaces, businesses, primary schools, early childhood services, health services and retail and shopping services. A Book Box Library is a free children’s book exchange. The aim is to promote literacy and the love of reading for children in the community. Children can read and take home a book, swap and return books. All for free. Find a Book Box Library near you! 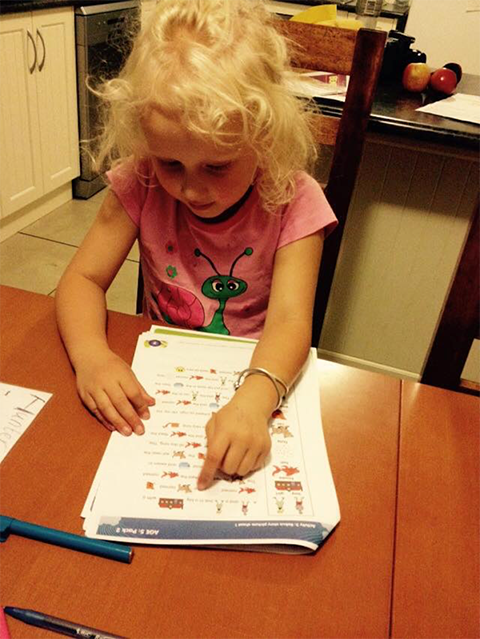 Are you passionate about developing children’s literacy in the Bendigo Community? 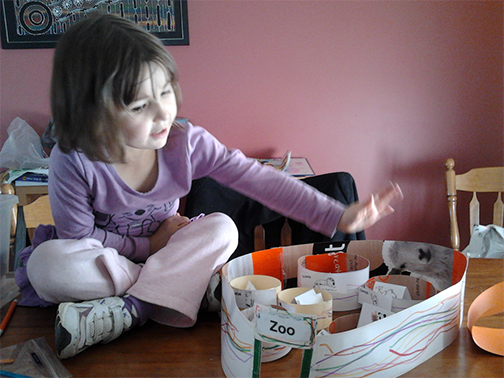 Are you interested in understanding more about lanauge and literacy development for children aged 0-5years? Would you like to support parents/carers to encourage their children’s language and literacy development? If the answers is yes, then you should sign up for our Literacy Champion Training. 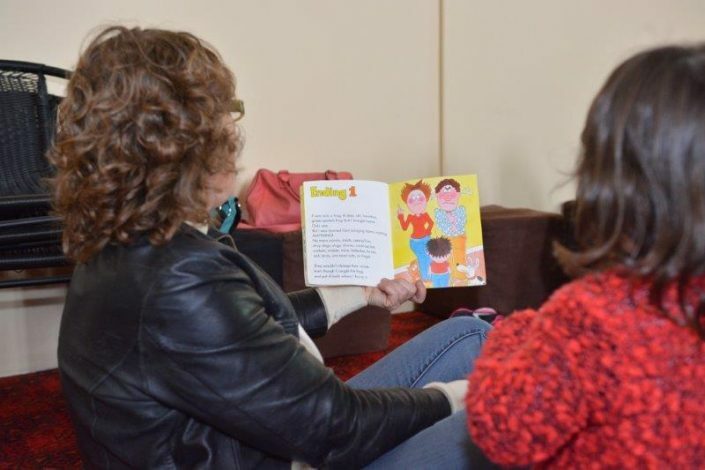 Communities for Children (C4C) in partnership with ‘Parents for Change’ have developed FREE Literacy Champion Training aimed for parents, carers and community members. Our next training sessions will be held on in November in Bendigo and Heathcote. To find out more information, click the Literacy Champions info flyer for Greater Bendigo 2019. To be added to a waiting list, click here. Come along, enjoy songs, rhymes, stories & snacks. No cost involved. 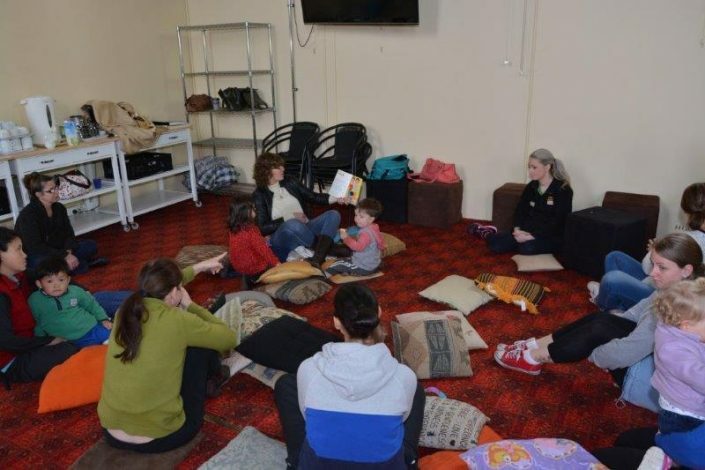 The Mother Goose Program is a group experience for parents and their babies and young children which focuses on the pleasure and power of using rhymes, songs, and stories together. Parents gain skills and confidence which can enable them to create positive family routines during their children’s crucial early years and give their children healthy early experiences with language and communication. Please note: School Children welcome during School holidays. Read more about the Mother Goose Program. Delivered in partnership with the City of Greater Bendigo. 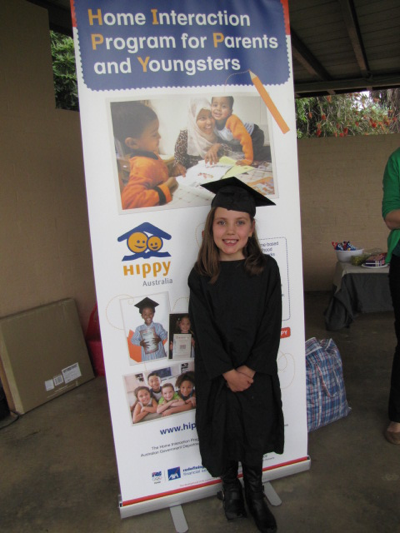 To enable children’s access to playgroups and pre-school through supporting families whose children do not or irregularly attend early years programs, pre-school and primary school. 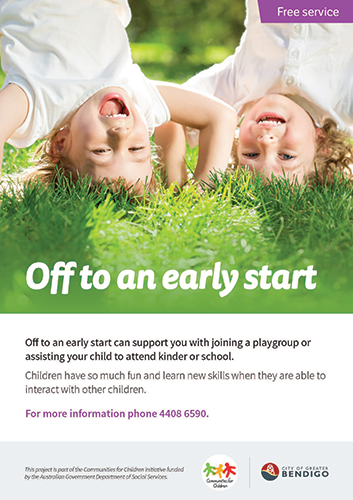 To educate families on the need for and the importance of early years learning for pre-school children. Free Speech Pathology drop-in clinic for children under school age. A speech pathology drop-in clinic is a place where families can come to discuss their child’s speech and language concerns without having a referral or a pre-arranged appointment. The service is available for children aged birth to school entry. No appointment is necessary and a 20-30 minute timeslot will be allocated to you on arrival. A brief discussion of your concerns regarding your child’s language development will occur, with some suggestions provided to assist your child’s communication. Home Interaction Program for Parents and Youngsters. 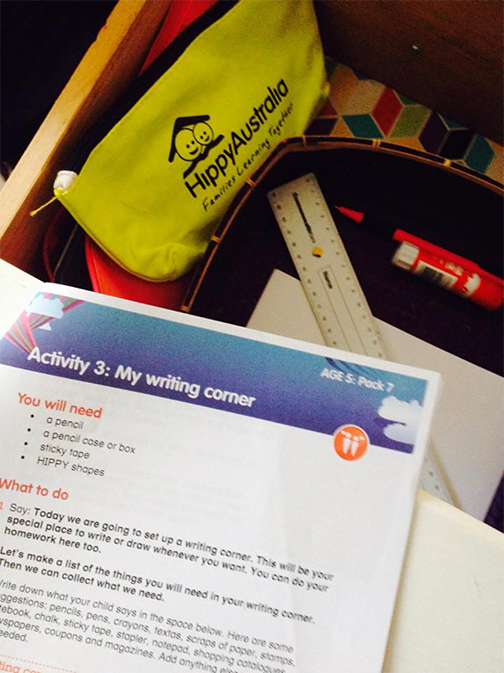 The Home Interaction Program for Parents and Youngsters (HIPPY) is a home-based early learning and parenting program for families with young children. 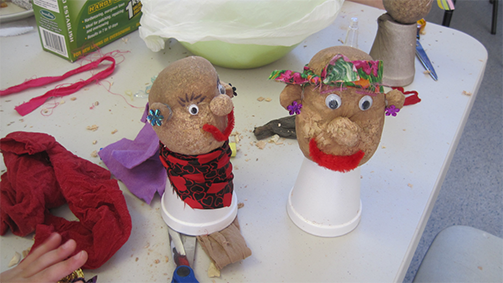 It is a fun, activity-based one on one program aimed at children in the year before they go to school. The focus is supporting the parent to be their child’s first teacher. 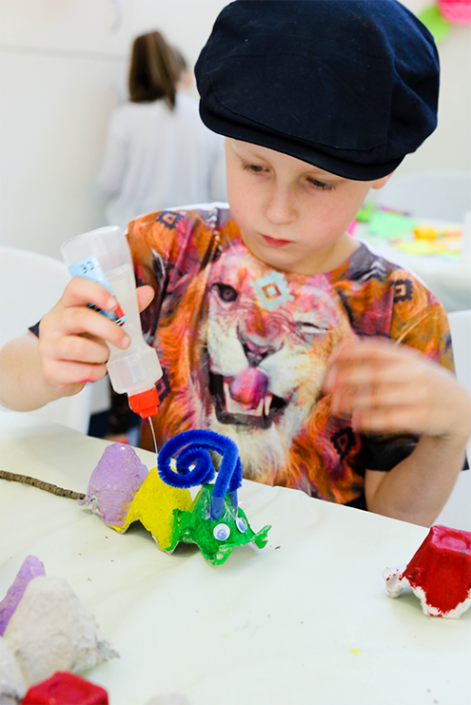 Nurture your child’s listening, language and learning skills in these fun-filled sessions running each week of the school terms. For session times, click the link below. A Communities for Children initiative to provide a book and early literacy information to every family with a newborn baby at Bendigo Health. 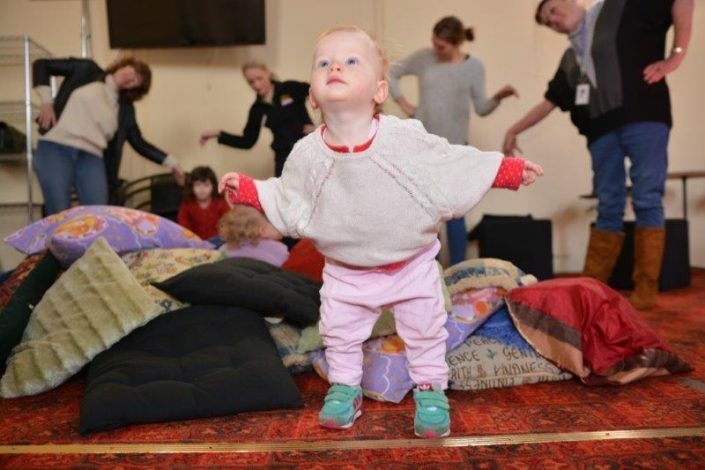 The early and positive development of language and literacy skills of children are vital to the health of the Bendigo community – now and into the future. 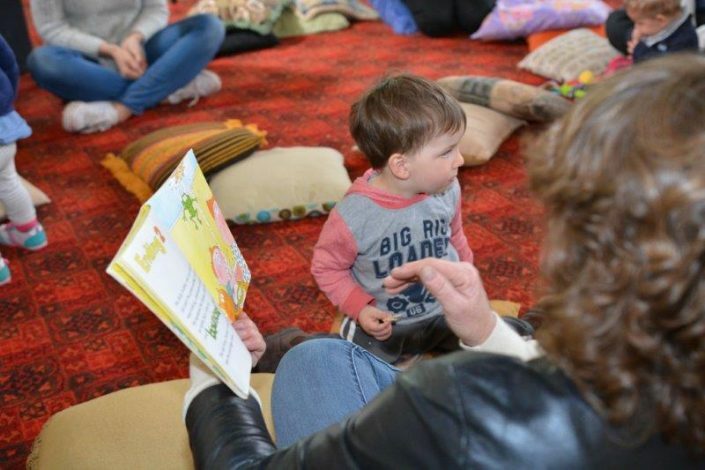 In recognition that children’s language development is everybody’s business, the Books for Babies program was established at Bendigo Health by the Bendigo Health Foundation in September 2015. Supported by the Community Enterprise Foundation & Communities for Children.